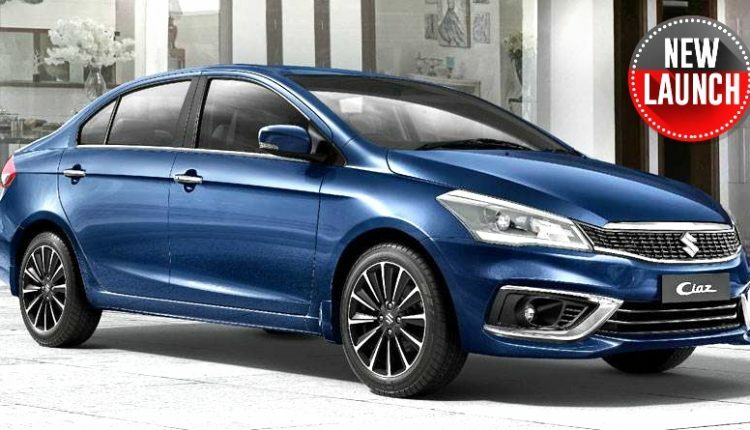 2018 Maruti Suzuki Ciaz is now official. The flagship car from Maruti starts at INR 8.19 lakh, going all the way up to INR 10.97 lakh for the diesel variant. 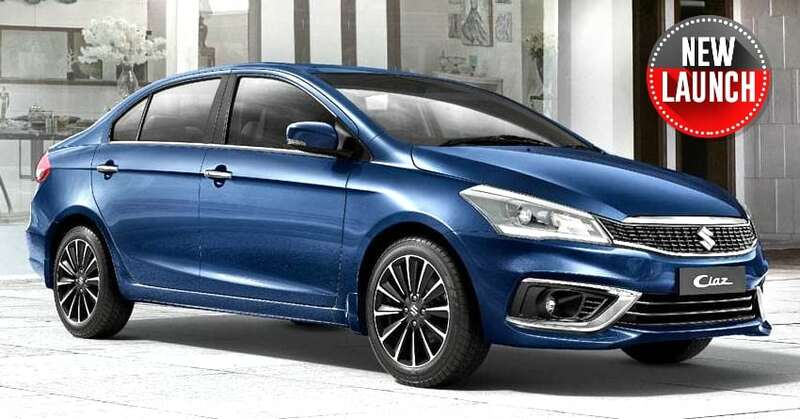 To the biggest surprise, 2018 Ciaz diesel is now priced lower than the earlier generation whereas petrol model gains considerable amount with change in the engine. 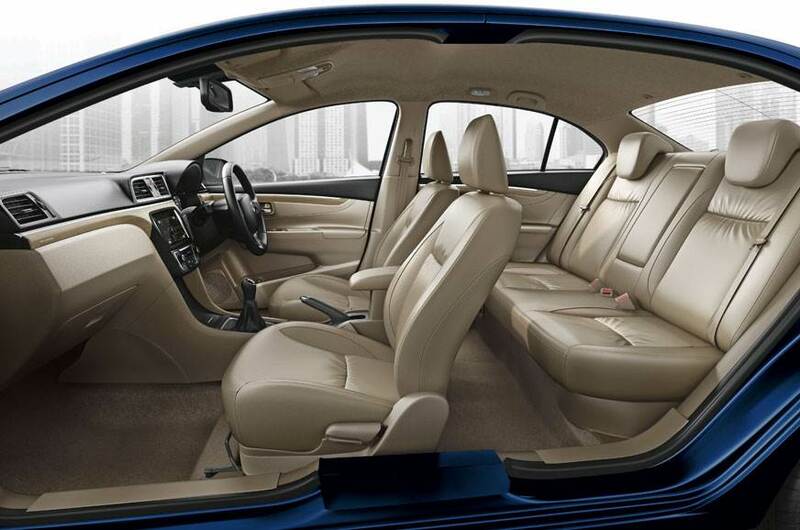 Both Ciaz models are available with the mild-hybrid drive-train and refreshed exteriors. The 1.5L, four-cylinder petrol motor is good for 104 hp and 138 Nm. Earlier, the Ciaz petrol was good for just 92 hp of maximum power. Here is the range of petrol and diesel variants. The price difference explains that buyers going for diesel model will need to spend INR 1 lakh over those who are getting similar petrol powered variant. 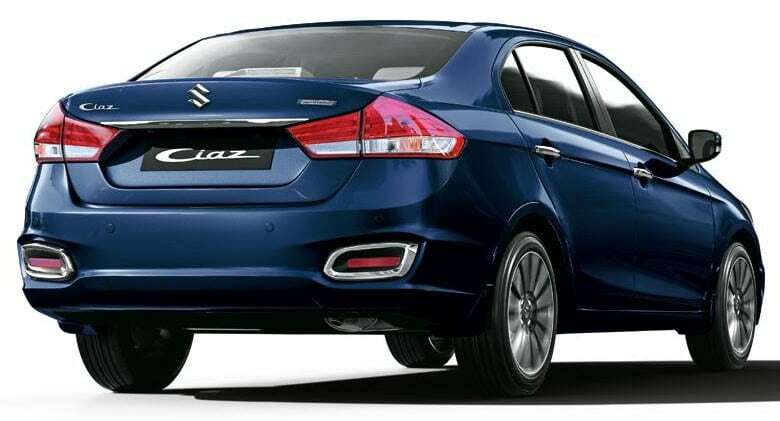 The difference in price between Ciaz manual and AT is also INR 1 lakh, offering buyers with the choice to either consider a petrol AT or a diesel manual Ciaz at INR 10.97 lakh. The last generation Ciaz Alpha was INR 54,000 more expensive than the present generation car. Out of total 11 variants for the new Ciaz, three are automatic petrol, four are diesel and four are manual petrol variants. Here is the complete breakup of variants. The diesel engine is still the least powerful among rivals, producing 90 hp and 200 Nm of maximum output. The petrol motor claims 21.56 kmpl of impressive mileage, all thanks to the use of SHVS with the bigger motor. Even the AT variant is good for 20.28 kmpl of claimed mileage. Maruti now offers LED headlights and taillights, all new grille, added chrome bits in both bumpers and all new 16-inch alloy wheels. 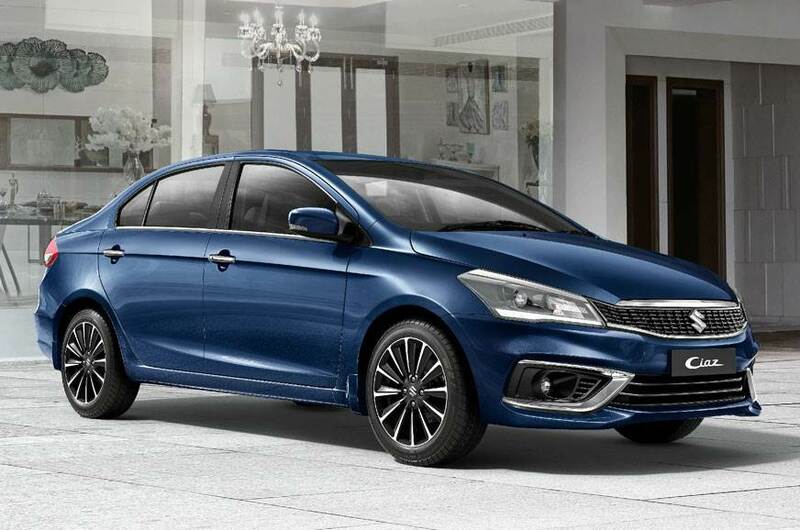 2018 Ciaz comes with ABS, dual airbags, reverse parking sensors, speed alert system and seat belt reminder as standard for enhanced passenger safety.